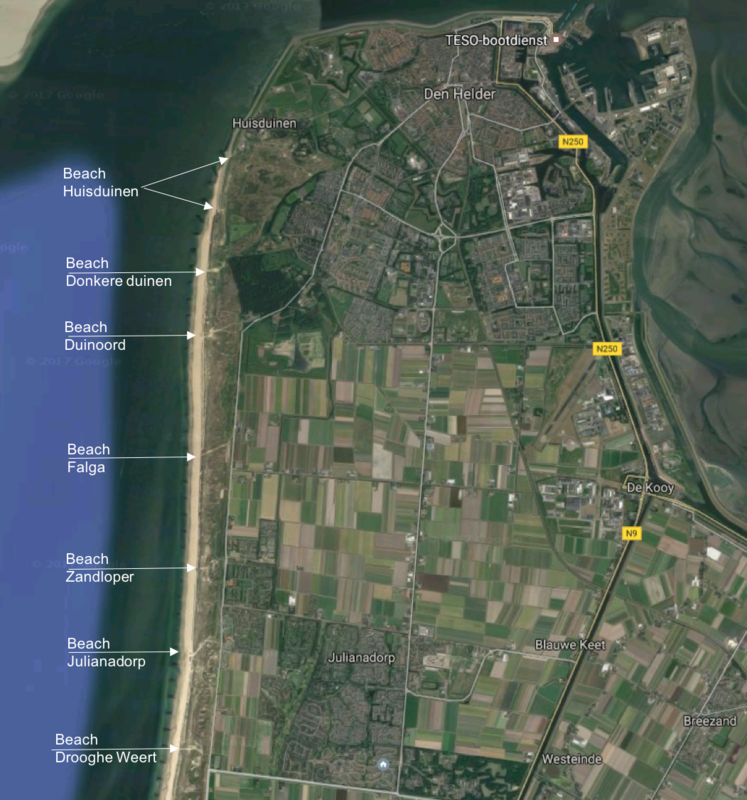 The beach of Den Helder extends for over 7 kilometers, from Huisduinen to Julianadorp aan Zee. For a day at the beach you can visit one of the seven beaches. Amongst these are three guarded beaches with a “Blue Flag” (environmentally and safety certified). Each beach has its own character. Den Helder has three beaches flying the Blue Flag label (the International Eco-label for beaches and marinas). These beaches meet the strict criteria required to obtain this Blue Flag. For more information about the “Blue Flag”, see www.blauwevlag.nl. Beach Julianadorp came fifth in 2013 and fourth in 2014 in the election of Cleanest Beach of the Netherlands. This year(2018) Den Helder was fourth overall and cleanest of Noord-Holland. All our beaches have a 4 star rating. 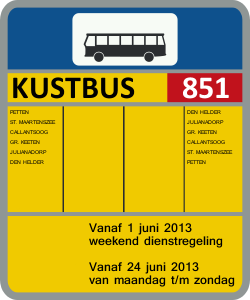 All the beaches of Den Helder and Julianadorp offer free parking. For locations, please refer to the information pages for the different beaches.